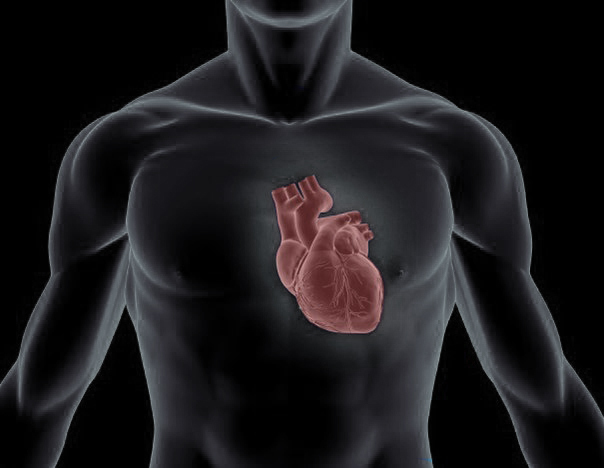 Scientific research in sport, is body building bad to your heart? Many people wondering weather body building is bad for the heart? As these particular exercises becoming more and more popular among vast population we are concerned when we hear complainants from both beginners and experienced sportsmen. There were many research done in this area and written a few scientific articles. Some research was made in Kazan University (Russia) on the beginning of 1990s by a group of trainers and professors. Research was made in the area of problems in influence of body building to a heart system of a human. The research was to find influence of body building on human circulatory system. Adults and 16 year-old teenagers were tested, who were actively involved in athletics. The result was reassuring, the scientists reached the conclusion of positive influences of the systematic body building exercisers on to the cardiovascular function. During the exercisers the carrying capacity of the heart was increased. In the first year some increase in frequency of heart beats was noted, further on, however, heart beats got balanced and did not change significantly. In the end it should be pointed that the volunteers for the experiment with exercisers were all healthy and didn’t have any problems with the heart to start with. If you are not sure you should consult your physician. Plus tested people were not allowed to use any not prescribed medicine. Russian translation Scientific research in sport, is body building bad to your heart?